Full payment is due at the time of online registration. $50 is completely non-refundable. As of 2 weeks prior to the start date of the camp the player is registered for, $175 is non-refundable (Las Vegas, Denver, and Los Angeles), and $100 (Greenville). The entire fee paid is non-refundable once the camp the player is registered for begins. Including ANY early departures, partial attendance, or cancellations. Our refund policy is designed to minimize the impact to both parties in the event of a player's cancellation. Refund Due to Injury Prior to Summer/fall/winter Season or Clinic: In the event your son sustains an injury prior to the summer season or clinic a full refund or credit will be issued as long as proper notification is given to the director and an doctor note is provided stating the date and nature of the injury. Refund Due to Injury Sustained During the Summer/fall/winter Season or Clinic: As we all know lacrosse is a very physical game and despite our best efforts injuries do occur. In the event your son is injured during the summer season or clinic a prorated amount will be issued to compensate for the lost training time. The prorated amount is determined by the amount of time is left in the clinic or season. Refund prior to summer/fall/winter season (more than sixty days): Any summer team player that requests a refund (unless due to injury) more than 60 days before the start of the summer season will be issued a full refund. Refund prior to summer/fall/winter season (less than sixty days): Any summer team player who requests a refund (except for injury) after the sixty-day period will be issued a 25% refund of the total price from the summer season. 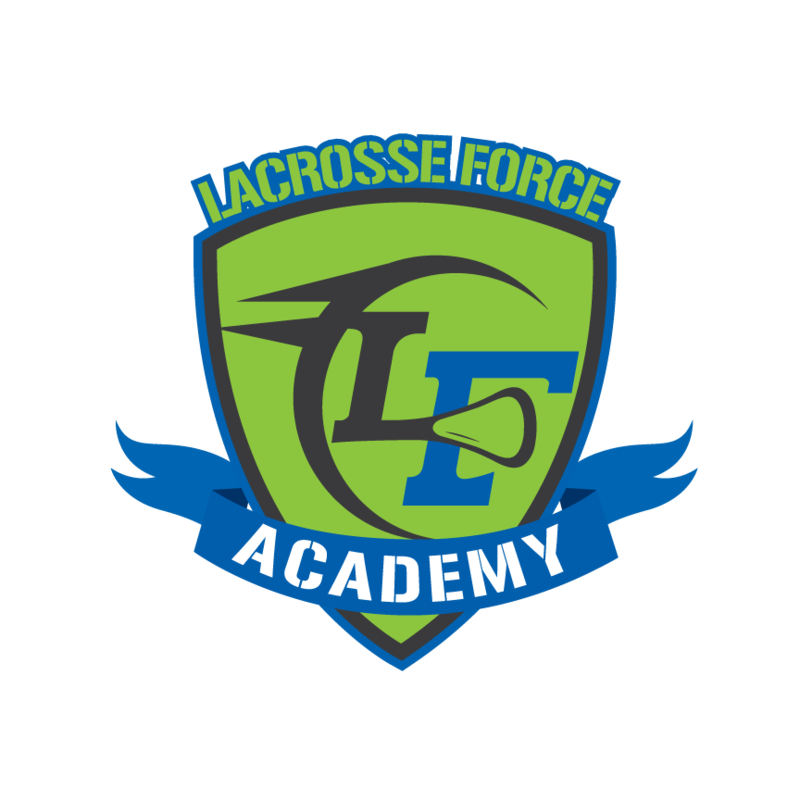 Refund for Clinic/League (more than fifteen days): In the event a player requests a refund prior to the 15 day notice requirement they will receive a full refund or a 100% credit towards another Lacrosse Force Event. Refunds issued for Clinics/Leagues will be issued for the amount paid less registration and administrative fees. Please allow 15 days for refunds to be reviewed and issued. We appreciate your awareness and understanding of our policies.